Two bands with magic velcro enclosure, separate the interior space as two parts. Bigger for the printer, the smaller part for the charging adapter. External pocket to store the cable, very convenience. Zipper enclosure, security and easy access to your device. Two bands with magic velcro enclosure, separate the interior space as two parts. Bigger for the printer, the smaller part for the charging adapter. External pocket to store the cable, very convenience. Made of premium soft Neoprene material, Protect your printer, power adaptor out of scratches. 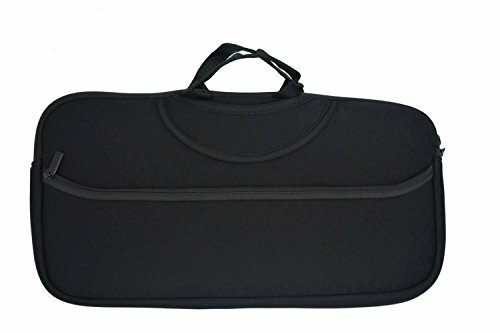 This product is a case bag, printer is NOT included. If you have any questions about this product by Wanty, contact us by completing and submitting the form below. If you are looking for a specif part number, please include it with your message.